Alternative band All Tvvins are from Dublin. In 2016, the band released their debut album, llVV, which debuted at number 2 on the Irish charts. 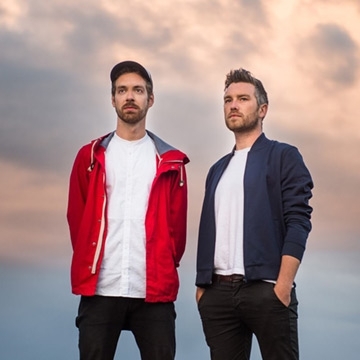 All Tvvins have previously shared stages with bands including Arcade Fire, Pixies and Foals, and have played events as diverse as the VICE House Party and the huge 2FM Xmas Ball in Dublin.